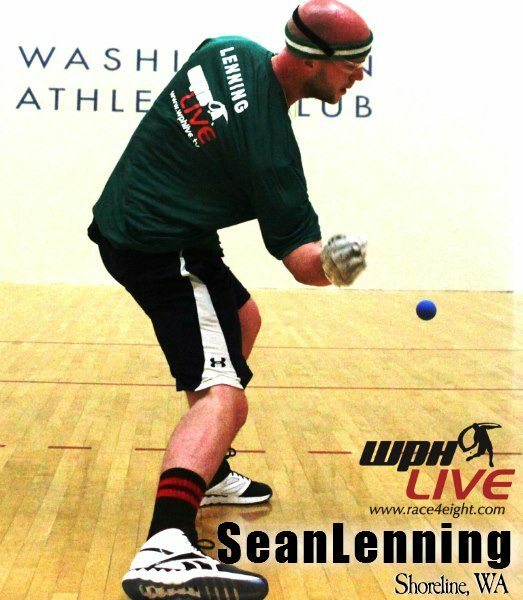 The Washington Athletic Club and the World Players of Handball are proud to present the Pre-Race Invitational and Instructional Clinics on Saturday, September 12th, 2015. The Washington Athletic Club served as the home of the first two WPH Race 4 Eight Player’s Championships in 2012 and 2013 and is thrilled to present to kickoff event to the Race 4 Eight V season. The Pre-Race Invitational features Seattle’s four-time Race 4 Eight champion and current Race 4 Eight Player’s Champion Sean Lenning, third-ranked and current national finalist Emmett Peixoto, current Race 4 Eight Rookie of the Year and current collegiate national champion Daniel Cordova and rising top 20 Race 4 Eight star Erik Torres. 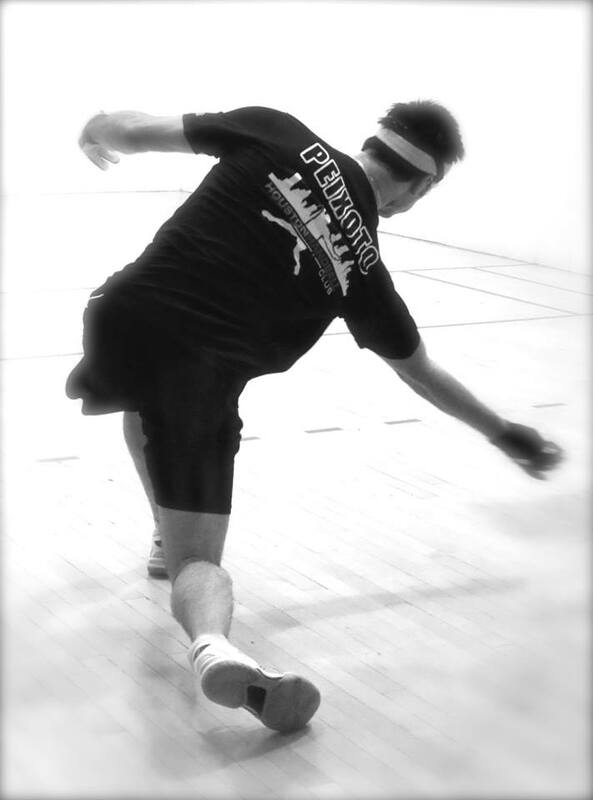 Lenning and Peixoto own the hottest rivalry in the sport, with the pair trading wins in over 60 matches played dating back to their teenage years. 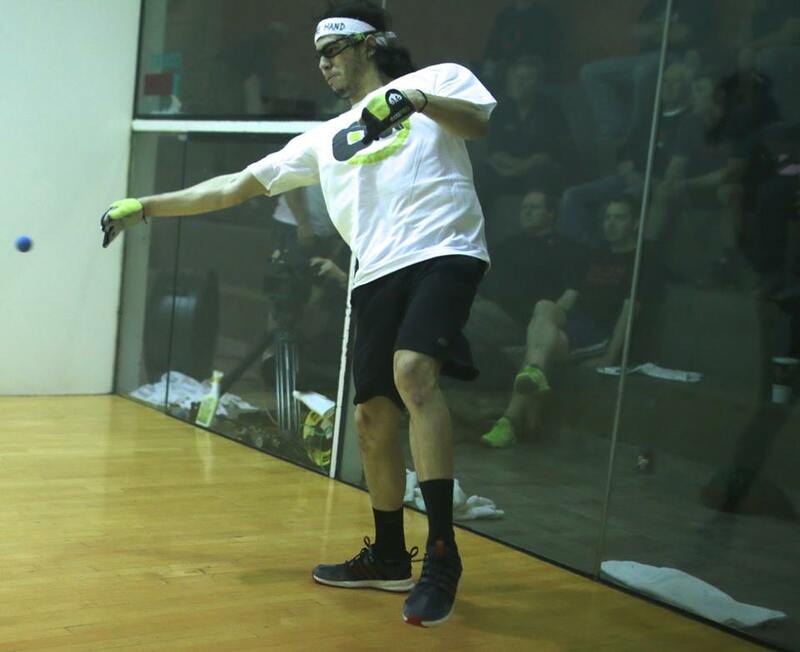 The dynamic group of handball pros will each play two singles matches on Saturday afternoon, with the winners of the semifinals facing one another for the Pre-Race title on Saturday evening and the losers from Saturday afternoon’s semifinals facing one another for third place. 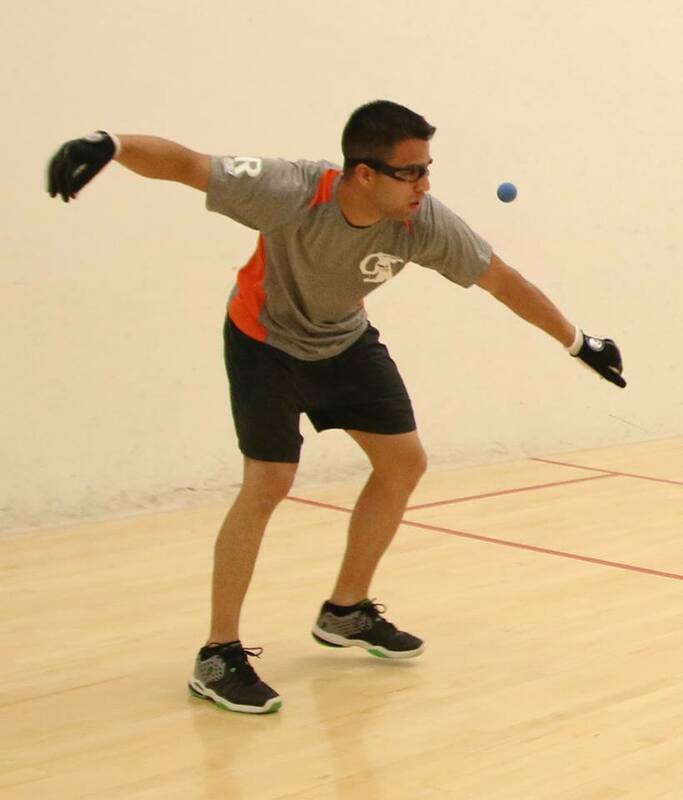 Lenning, Peixoto, Cordova and Torres will conduct instructional clinics between the semifinals and the finals on Saturday afternoon for collegiate and junior handball players, as well as WAC members. The pros will focus on handball technique, strategy, situational play and having more fun on the court!